Step 4 of the 12 Steps is where we start to really have an honest look at ourselves. Step 4 is the start of finding out who we are. It is the beginning of the process of self-love and acceptance of ourselves. Steps 4 through to 9 is a process within the 12 steps that will lead to comfort, happiness and love. If you think of Step 4 like an onion, each time we do Step 4 we remove a layer of the onion. 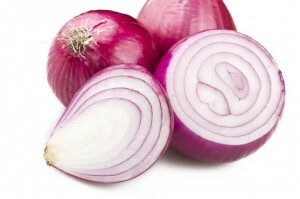 In the core of the onion is the pure and healthy version of us. Each layer we remove represents a layer of denial, our character defects and the harm we have caused. 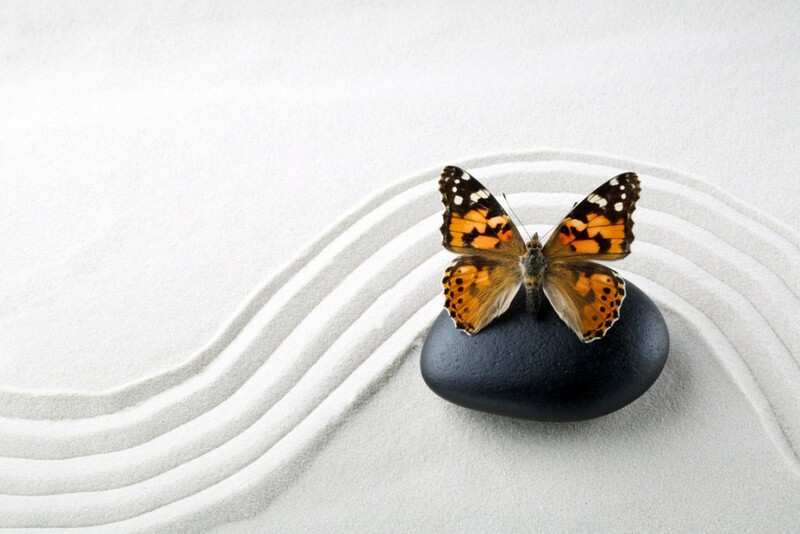 Our goal in recovery is to have a spiritual awakening. Each time we do Step 4 we get closer to achieving this goal. We need to learn about ourselves, discover ourselves again. The fourth step is not just about learning about our defects of character it is also about finding out what our assets are. 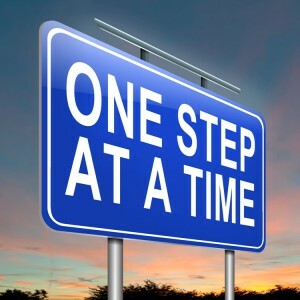 During this step we learn that our problems most likely started long before we started using drugs or alcohol. We will probably find that we felt isolated and different long before we started using any drugs. The desire to change how we feel led us to take our first drink or drug. The seeds of addiction were planted long before we touched any addictive substance. This inventory will bring to the surface old conflicts and unresolved pain from our past. 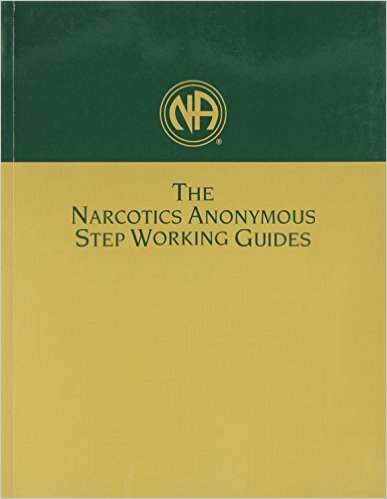 The Narcotics Anonymous Stepwork Guide has two distinct sections for Step 4. The first takes you through the motivation for working the step and the second part guides you on taking your moral inventory. For me personally Step 4 was very emotional the first time I did it. I have also found that every sponsee I have worked with has found Step 4 hard too. Just the words moral inventory scared me. During my active addiction I did terrible things, to myself and others. My moral compass was broken and it was hard to be honest and face those things. I struggled to deal with my feelings of guilt and shame. I felt a lot of anger when writing down my resentments, all the old pain, hurt and anger came bubbling up to the surface. These are all the feelings I used drugs and alcohol to numb so I didn’t have to face them. During Step 4 I had to face these fears and look at my relationships, sexual behaviour, abuse I went through and share my dark secrets. It was the hardest step to face. That is the scary bit about Step 4. The beautiful part about completing this step was that afterwards I felt light, like a load had been lifted from me. There was a spiritual change in me. I had shared some of the darkest and most humiliating moments of my life, about my character with my sponsor. She didn’t look at me like I was some sort of monster, she accepted what I told her without judgement and shared some of the things she did in her active addiction. I started to feel like I was not alone anymore, somebody understood me and had done similar things. She also helped me with my assets. I had no problem writing pages and pages of things that were wrong with me, but I could not seem to write any assets I had. I could not see anything good about myself. She saw things in me that I couldn’t see and she helped me to see myself as I truly am. This was truly a difficult step for me but the gifts that followed far outweighed the pain of facing this step. This entry was posted in 12 Steps. 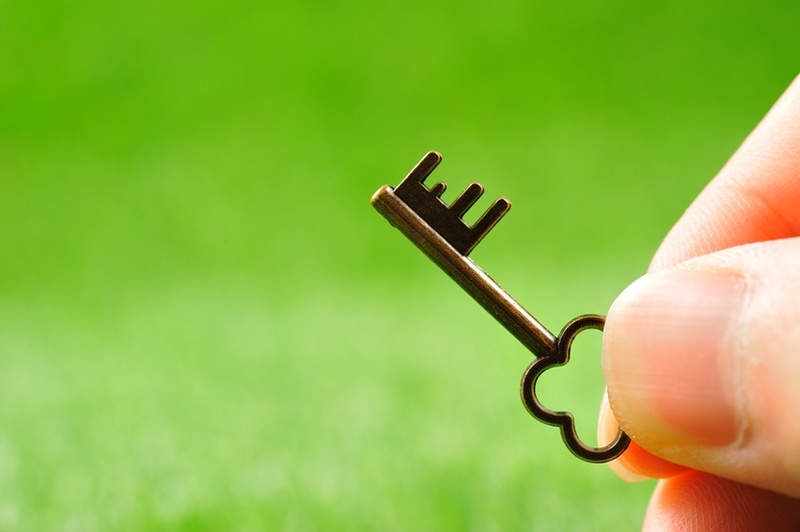 Step 3 of the 12 Steps is all about Surrendering to your Higher Power. During active addiction we were incapable of making healthy decisions for ourselves. Either we couldn’t make decisions and everything we did was just ruled by our need to use or if we did make any decisions we made bad choices. 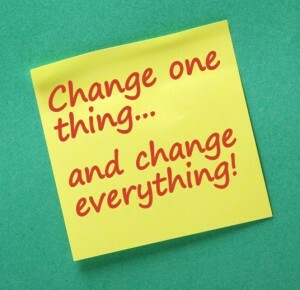 Step 3 is a process and does not mean that we suddenly start living our lives in a completely different way. Each day we make the decision to hand our will and our lives over to the care of our Higher Power. This is a very important point to highlight. We are allowing someone or something else to care for us. This does not mean that we simply let someone or something else control us and make all of our decisions for us. Nor do we become mindless robots that just follow directions. We are allowing someone or something else to care for us. We are choosing to believe that our Higher Power will be able to make better decisions for us. We pray for the knowledge of God’s will instead of running rampant on our own self will. Until this time we have probably been making all our decisions based entirely on our own self will. As we look back on our lives we will realise that running on self will is exactly what got us into this mess in the first place. We cannot do this on our own and we are incapable of making healthy decisions on our own. This step is very important to me personally. Although I have been in recovery for a number of years I constantly find myself in battle with my self will. I will be happily living my life and suddenly start encountering difficulties. When I go back to basics and start looking at what is going on in my life I find that I have been taking back my self will instead of trying to implement God’s will in my life. I then once again surrender myself to the program and to God’s will and find suddenly all the little bumps along the road start smoothing out. Life becomes easier again. I won’t lie, there are plenty of times that there is a battle within me and I struggle to let go of my self will. It is when I finally let go and let God that peace and serenity once again settles over me. This prayer always helps me to find the strength to surrender to my Higher Power and to understand what is God’s will and what is my self will. I heard a little story a while back that really hits home for me. 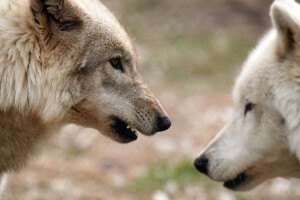 An old Cherokee tells his grandson that there are two wolves constantly fighting inside us. One is Good and the other is Evil. The boy asks he grandfather which wolf wins and his grandfather answers: The one that you feed the most. If I don’t continuously check myself and ask whether I am running on self will or God’s will then my addiction will run riot and I will relapse. This is the reason that once the 12 steps has been completed I simply start them over again. I will be doing this for the rest of my life, it keeps me healthy and it keeps me clean. I would love to hear your thoughts, please leave a comment! Step 2 of the 12 Steps is about hope, there is an answer and this answer is a Power Greater than Ourselves. This was an especially hard step for me. 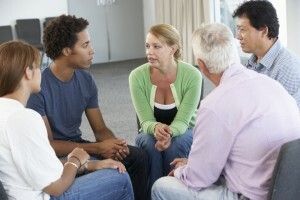 When I came into recovery I had a spiritual hole in me and I am not in the slightest religious. Being told that a Higher Power can relieve me of the need to use and to help me in my recovery was a massive challenge for me. I was also very angry that I am an addict and felt that the world was very unfair. Why me? What did I do to deserve this? 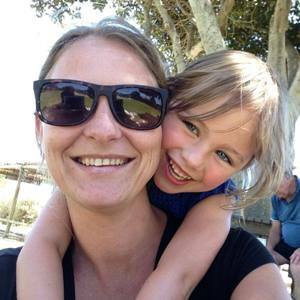 How can I live my life being an addict that can never use again? These challenges are not unique to me, there are lots of addicts that are not religious. Or perhaps they were and are now angry with God for allowing them to be addicts. What is Step 2 About? Step 2 simply teaches us that there is a Higher Power that can restore us to sanity if we work the steps and follow the 12 Step Program. Our insanity is that we kept doing the same things expecting different results. We learn what is meant by a Higher Power. 12 Step programs are spiritual, not religious. Your Higher Power is personal to you and this step will help you to connect with your Higher Power. This step is not so much focused on what your Higher Power is for you, but more on what your Higher Power can do for you. During our addiction we had no hope. We did the same destructive things over and over again, the results were the same. When we start coming to 12 Step meetings we see other addicts that are clean and living a full life in recovery. We hear these addicts share about their addiction and where it took them, how they worked the program and got clean. We learn that we too can achieve this. Even though we feel pain when we are stripped of our denial, this feeling is replaced with hope for the future. Step 2 also teaches us about our insanity. 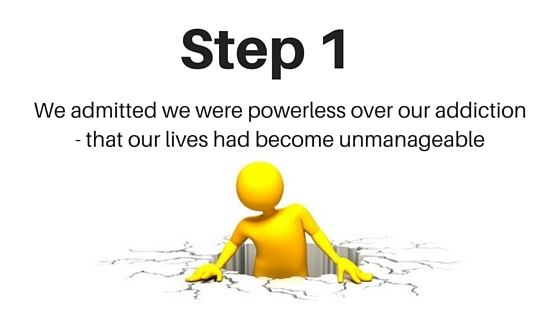 During our active addiction we believed we could control our using even though it was very clear we couldn’t. We look at how we made bad decisions and how our lives were out of balance. Most of us have barriers, preventing us from believing in a Higher Power. These barriers are addressed during this step. We look at what is holding us back and what we do believe in. Often we have a clearer idea of what a Higher Power is not, than what a Higher Power is. The next focus point in this step is restoration to sanity. 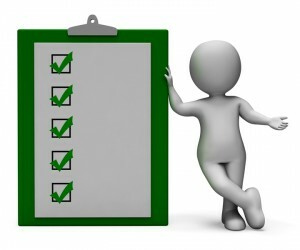 Through being clean for a short period of time and starting to work the program we are able to make better decisions. We have a better perspective and are able to see that we do have a decision about the choices me make and the way we act. As we grow in recovery our understanding of sanity changes. It is important to realise that just because we have stopped using does not mean all our old destructive ways are miraculously gone. Restoration to sanity is a process and will take some time. 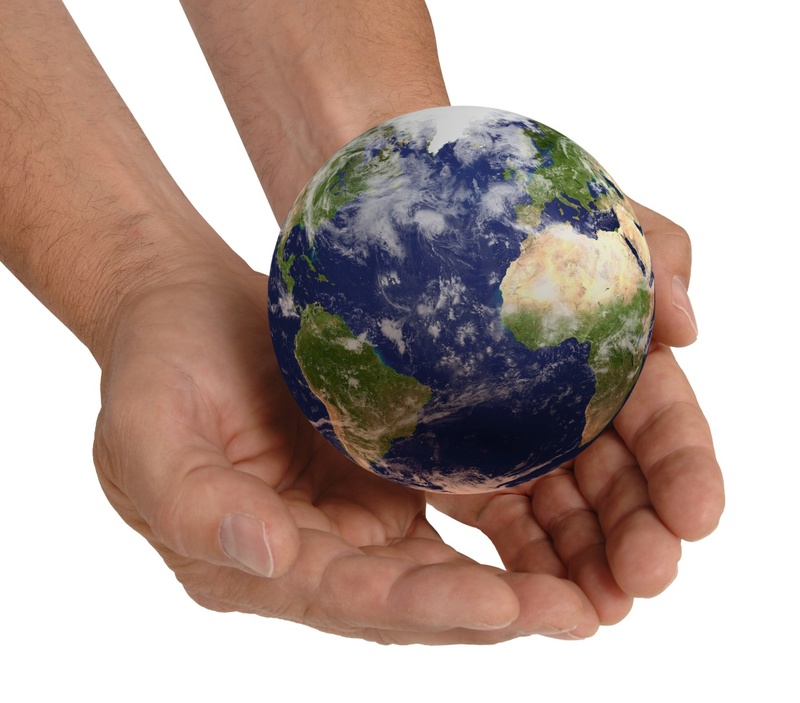 Open-mindedness: we open our minds to the fact that we cannot do this alone, that we need help. Willingness: to go to meetings, to work with our sponsor, to listen to other addicts’ stories, to do things we might previously have been unwilling to do. 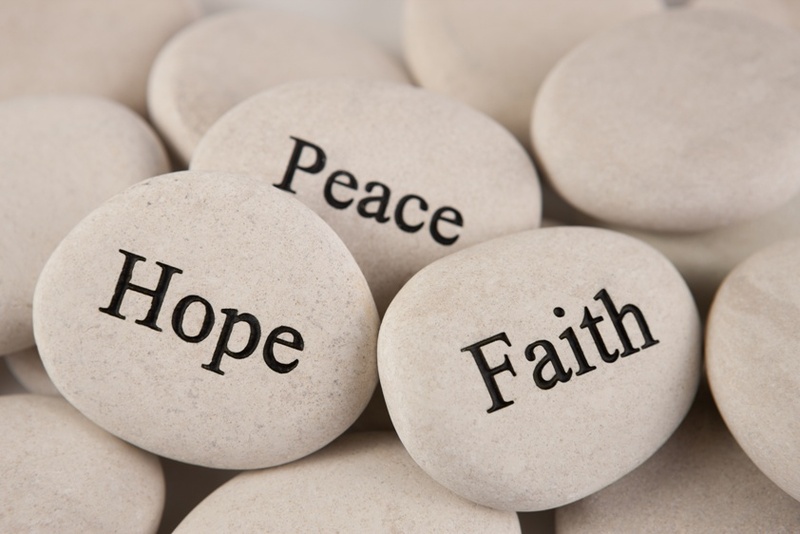 Faith: we have to act as if we have faith. We don’t have to be dishonest but faith is not something that appears overnight. Trust: we need to trust in the program and that the pain we will feel during this time we can get through. Humility: we stop relying on our own thinking and begin to ask for help. 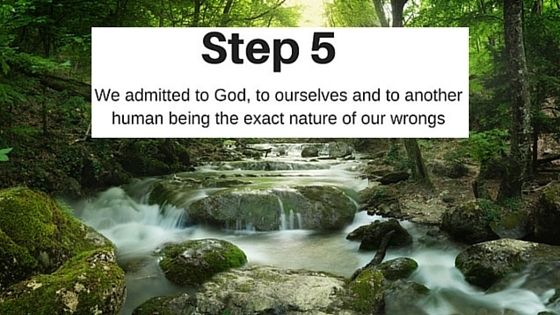 When I started Step 2 I struggled with it and was full of self will, which is the opposite of God’s will. I was told by my sponsor that if I can’t believe in God I must find something to believe and trust in. She suggested I use the 12 Step meetings and members as my Higher Power to start with. This was a big step for me and it worked wonders in my life. Please leave a comment if you are needing help with Step 2 or if you have anything you would like to add.